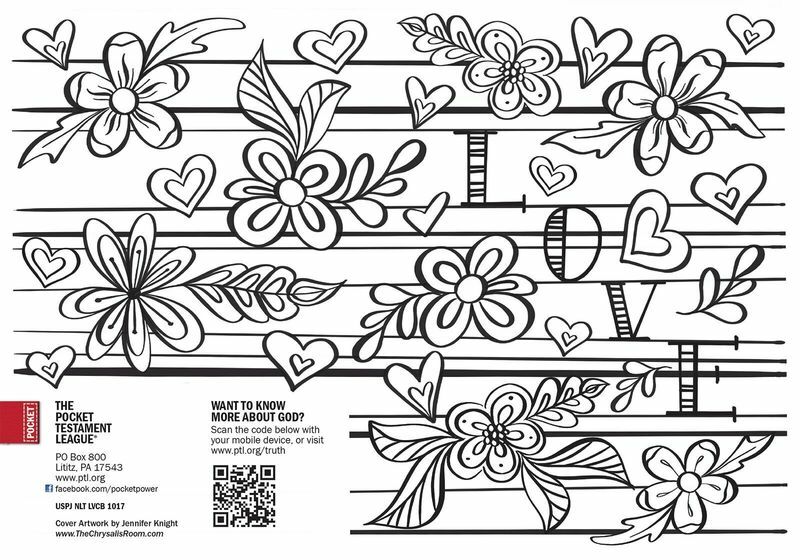 This coloring page cover Gospel is a great way to share a better love than the world offers. The coloring page trend will attract friends, family, coworkers, leaders, and those in your community. As Christians, we get to love others as Christ would love them. Have you ever wondered where our newest members hail from? Every one of them has something beautiful in common: a desire to share their faith in Christ with others. Our web site contains a live map showing where our 100 most recent new members are located. It's pretty amazing to see how the impact of this ministry crosses the entire continent!